Home Auto Home Insurance What Is Umbrella Coverage? 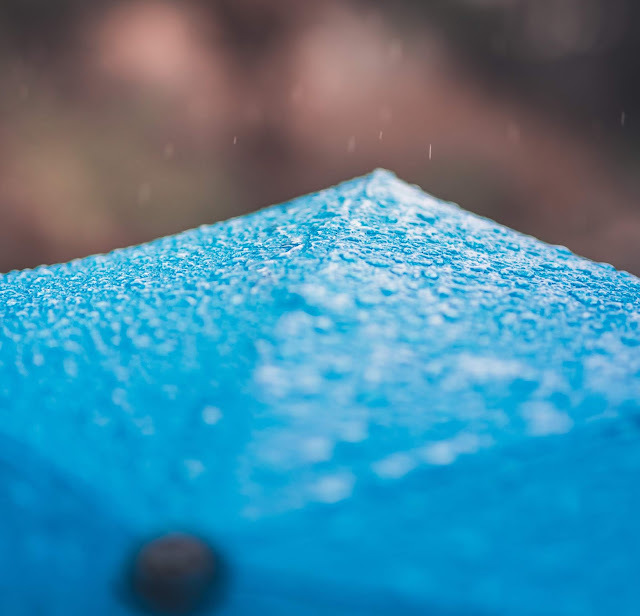 NYCM Insurance defines “Umbrella Coverage” as an extra layer of Personal Liability Protection above what your Automobile or Homeowner Liability limits cover. In layman’s terms, your standard auto and homeowner policies have limits. These limits apply to both what they cover and how much they cover. If you find yourself sued, or responsible for someone else's medical bills, the expenses can easily exceed standard coverage. For circumstances like these, NYCM can offer additional coverage above and beyond what you already carry. It may seem unlikely that you’ll ever need this kind of protection, but let's look at a few more scenarios. A lot of insurance coverage includes ideas that seem somewhat abstract until you consider the real-world scenarios in which they work. So, let’s talk about a few. The reality is we live in a highly litigious society. Simply put, people get sued. A lot. Imagine you’re driving along one day and suddenly someone runs out in front of your car. You hit the brakes, but you can’t stop fast enough and you accidentally hit them. The paramedics are called and thankfully the person seems okay. You’re shaken up but it’s over and done with, right? A few weeks later you get a notice saying that you are being sued by the person that you hit. Now you have to go to court to resolve the issue. Umbrella coverage can help protect you and your family from financial difficulty if the judgement or settlement exceeds your underlying policy limits. For people who have a backyard pool, umbrella coverage is a must. Pools are a source of endless fun and lazy summer days bonding with family and friends. However, having friends over to swim in your pool comes with some risks. Imagine you’re outside, supervising your child and some friends as they laugh, swim and play. Of course, you’ve said “no running!” about 100 times, but children are, well, children. So when one of those young ones slips and falls on the concrete around the pool, breaking an arm, effectively ending their days of swimming for the season, you may be responsible for those hefty medical bills. Umbrella insurance will help you cover those costs. Even if you don’t have a pool, you may not be off the hook. Do you have a trampoline or a treehouse? How about a swing set? If you have these popular entertainment structures then you have risk factors. These are all situations that are all too common and all too easy for anyone to find themselves facing. So how prepared are we? “Umbrella” is a great word for this kind of coverage because it works just like an actual umbrella, it keeps you covered when the rain of misfortune is falling. But surprisingly, most people go out into a perpetually cloudy world with no umbrella or one that will not suffice if the weather turns. According to a report from ACE Private Risk Services “Liability coverage in home and auto policies rarely exceeds $500,000, yet 13% of personal injury liability awards and settlements are $1 million or more.” That is a gap in coverage of half a million dollars which an individual is responsible for if they are sued. The general rule for adequate umbrella coverage is to have a policy that is as much as your net worth. But most people can secure an additional million dollars of annual coverage for less than $500 a year. Life is tricky and unpredictable. We know this. It may be impossible to know what’s coming your way but with umbrella coverage you can be better prepared for whatever that may be.